Age In Place Home Care presented it services on WXAC radio informational segment, Programas y Servicios para Envejecientes con Carmen Colon (Programs and Services for the Elderly with Carmen Colon). 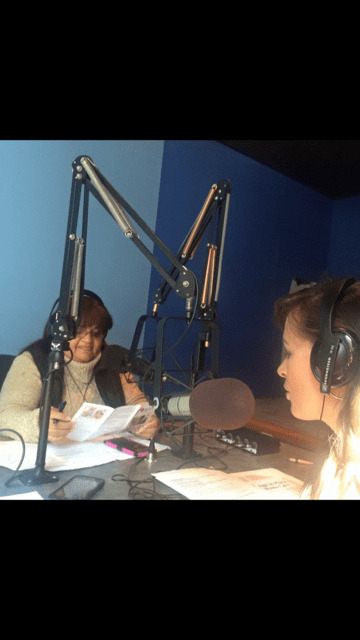 Age In Place Home Care’s Bilingual Services Manager – Lorraine Ramirez spoke in Spanish with Carmen about the many different service offerings that Age In Place offers to seniors in the 11 different counties that we service. Since Age In Place Home Care has many Spanish speaking aides on its staff and Lorraine coordinating bilingual communications in the office, we are able to deliver the highest level of home care to all of our Spanish speaking as well as our English speaking clients. To hear the live broadcast simply click on the link here.